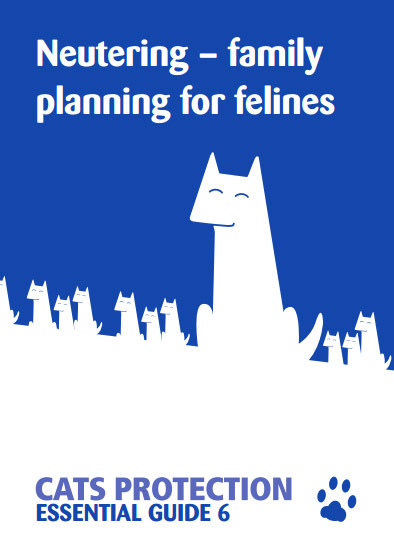 Without neutering, the UK’s cat population can quickly get out of control. 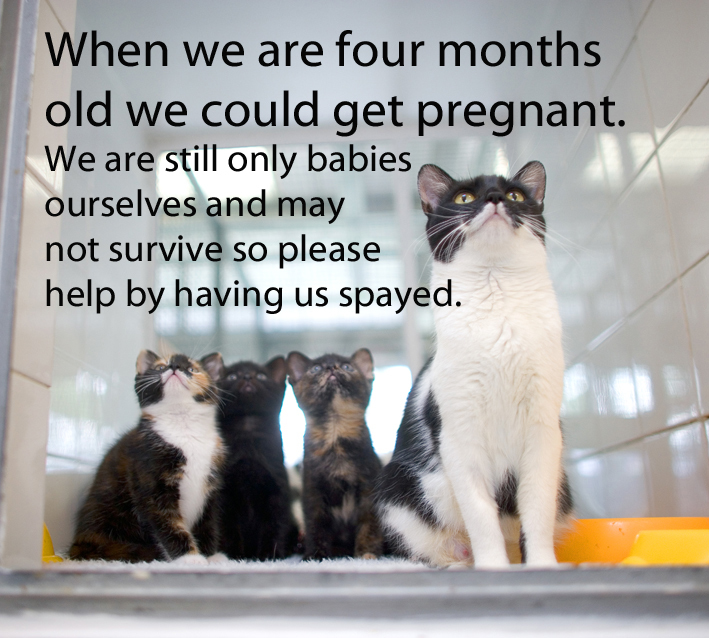 Please don’t add to the plight of the thousands of unwanted cats already out there. Overpopulation increases feline infectious disease, stress related disease, feline conflict and compromises cats’ welfare. If you’ve made a new addition to your family by getting a kitten, you’ll need to make sure you’re not going to land yourself with a whole litter of kittens. Often, cats are neutered too late in life which unfortunately contributes to the number of unwanted cats in the UK. Cats Protection generally recommends that kittens are neutered at around four months of age or younger – although your cat can be neutered at any age. You are eligible for cost assisted neutering or spaying vouchers if you receive any of the following benefits or you are a student or earn less than £15,000 per year. This will reduce the cost of a spay or neuter to just £10. Please don’t leave it too late. Speak to your vet and book your cat’s neutering appointment today. It will benefit your cat, it may prevent your cat suffering and it is the most important action you can take to help the wider cat population.